building 631, room 1069. Contact us for directions. 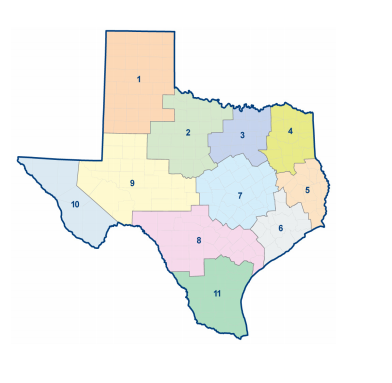 Click here for the Region 3 Needs Assessment. Copyright 2017 Prevention Resource Center - Region 3, All Rights Reserved.